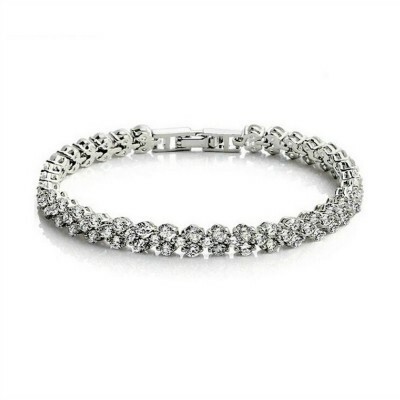 Bridal bracelets are a must for any wedding day look. 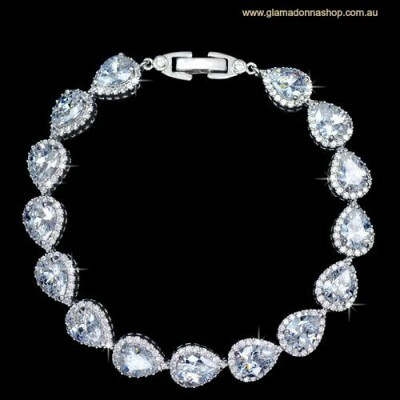 Teamed with a beautiful pair of bridal earrings, and a bridal headpiece, you have the perfect ensemble for your big day. 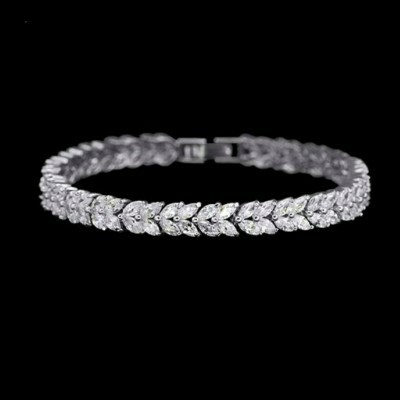 If you haven't yet found the perfect bridal bracelet, then it's time to treat yourself to one of the gorgeous options in our collection. 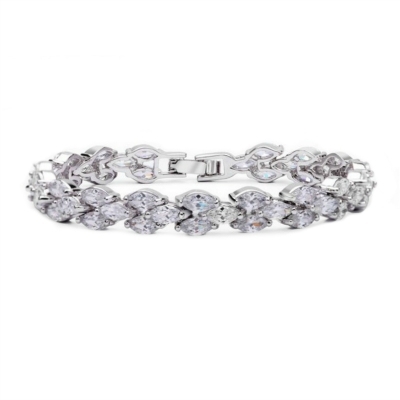 Whether it's a delicate vintage-inspired bridal bracelet, or a bold and glamourous bracelet, take a browse through our bridal jewellery range to find the perfect bracelet for you. 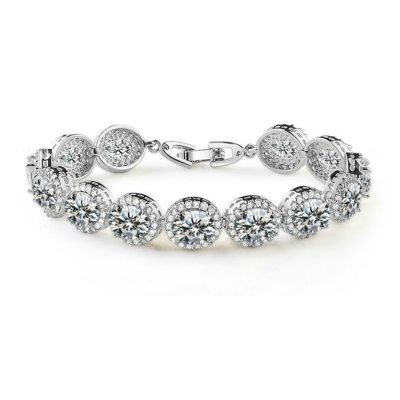 Luxury-quality stones and high-grade platings mean you'll have a beautiful bridal bracelet keepsake that'll be cherished for many years to come. 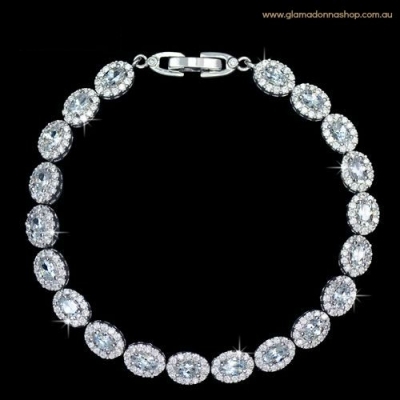 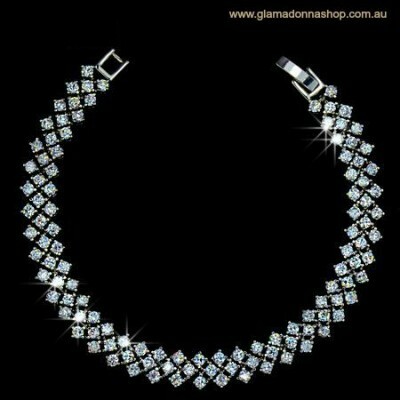 Our top quality cubic zirconia and Swarovski Crystal wedding jewelry will make you feel as if you're wearing real diamonds.